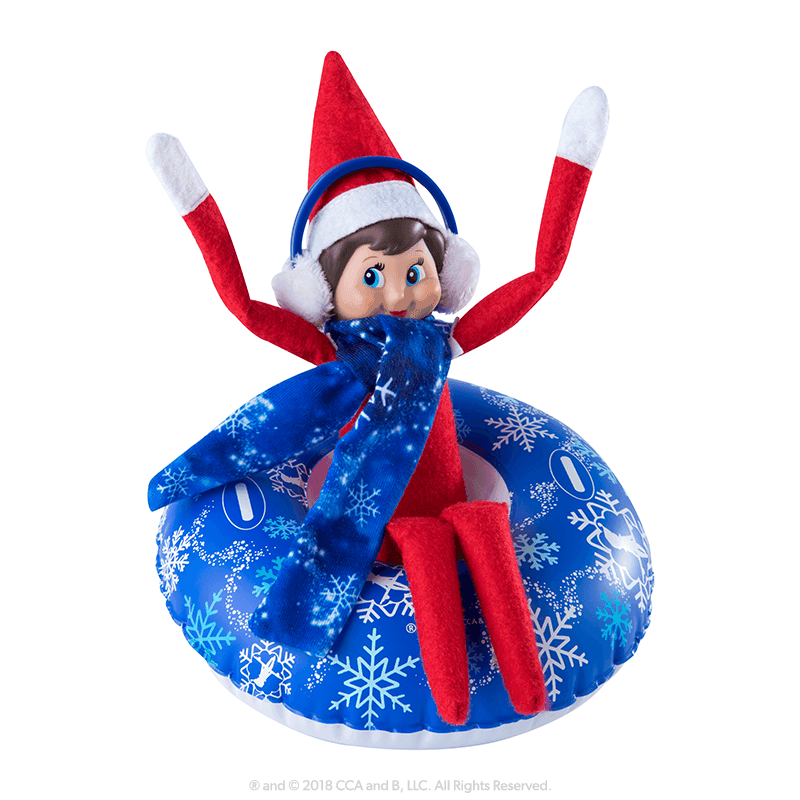 All ready for some fun in the snow with this inflatable snowtube with scarf and earmuffs! 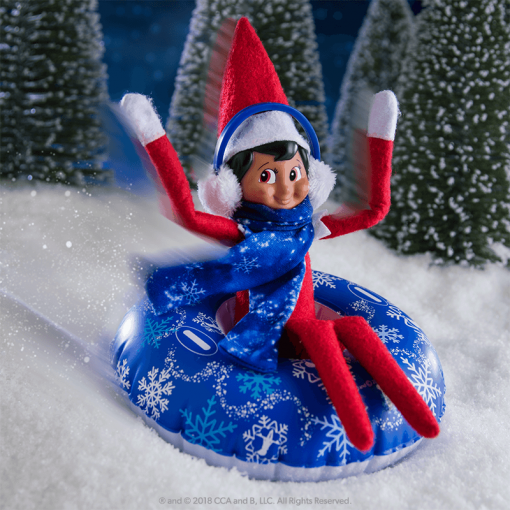 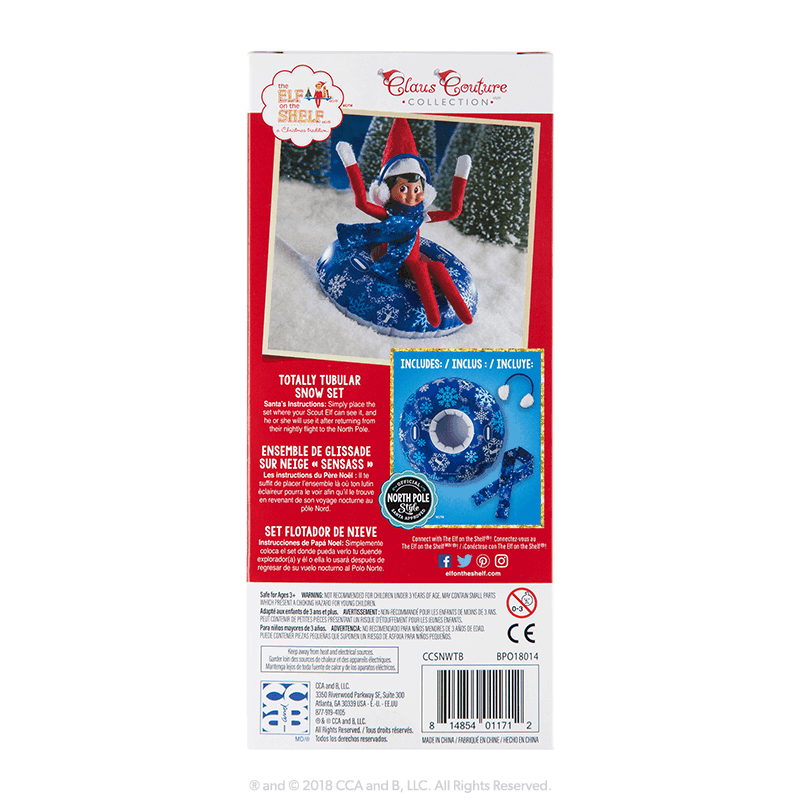 Elf could also have fun with these in the bath or pool! 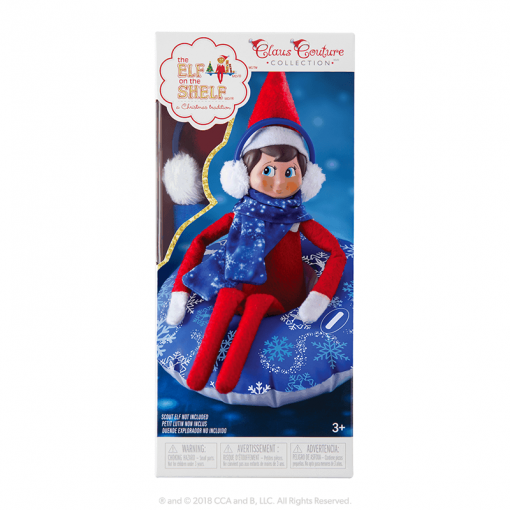 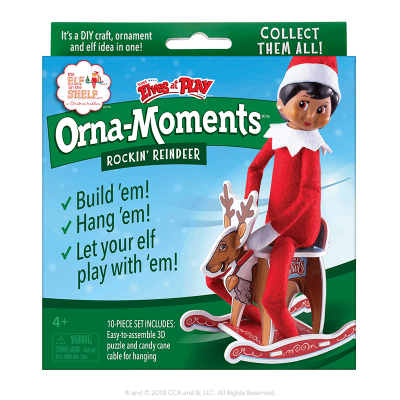 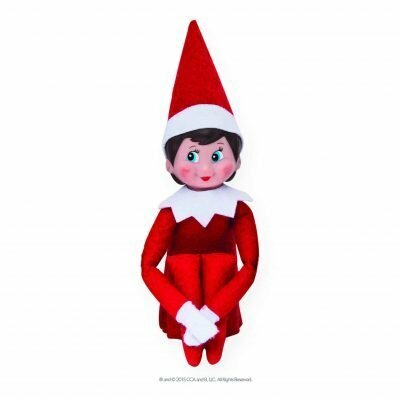 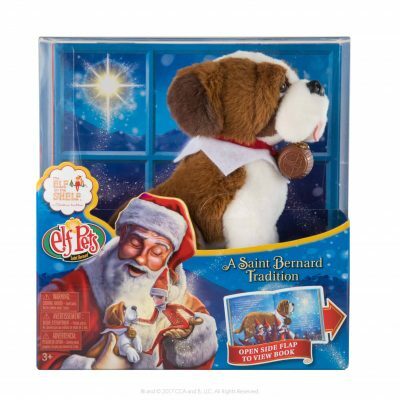 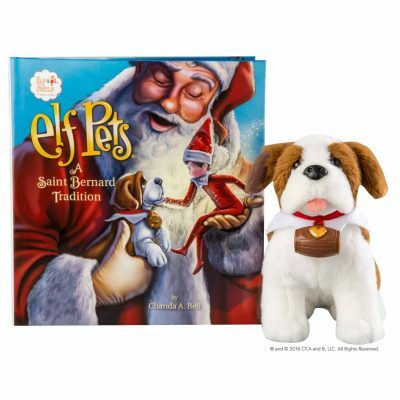 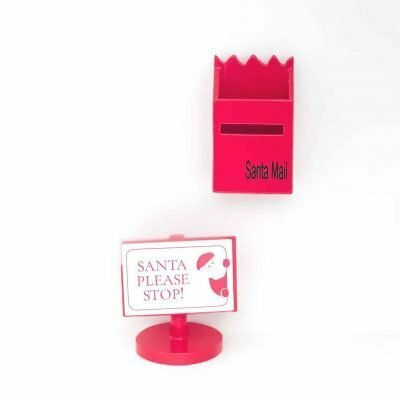 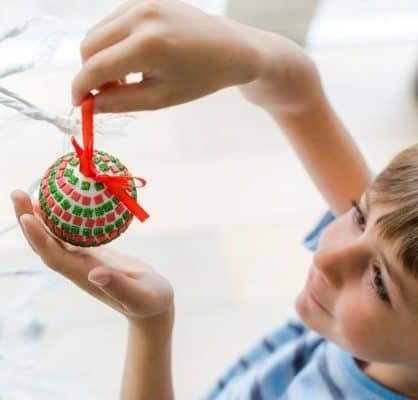 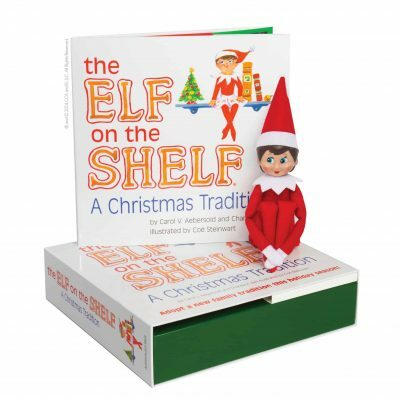 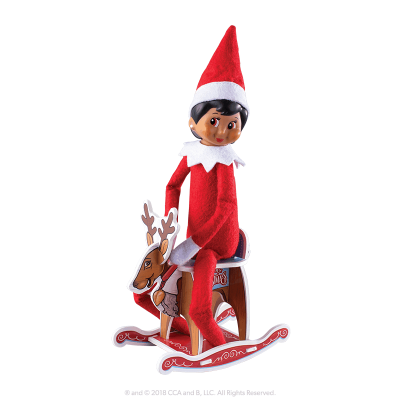 Checkout our other Elf accessories and props here.